Summer is approaching, which means your family members will be at home more often and using more water, thus causing more drainage. Extra use of your showers and sinks can wreak havoc on your drains. A lot of substance goes down a drain, much more than just water. All this gunk can cause build up in and clog things up. If things get backed up too much, this can lead to costly damage to your pipes in the future. That’s why it’s important to perform a proper drain cleaning to get your drain ready for summer. Additionally, if you start to notice things are slow to drain in the shower or sink, you will want to seek help from a plumber. Drains with a lot of caked on gunk can start to smell quickly. Over the counter products can remove clogs temporarily, but it’s important to seek the help of a professional to ensure your drain cleaning is done right. Not to mention, some cleaning products can be pretty toxic and are not something you would want to bring into your home, not to mention the place you bathe. Cleaning products will not remove the minerals and grease that get stuck on inside your drain and keep building up over time. 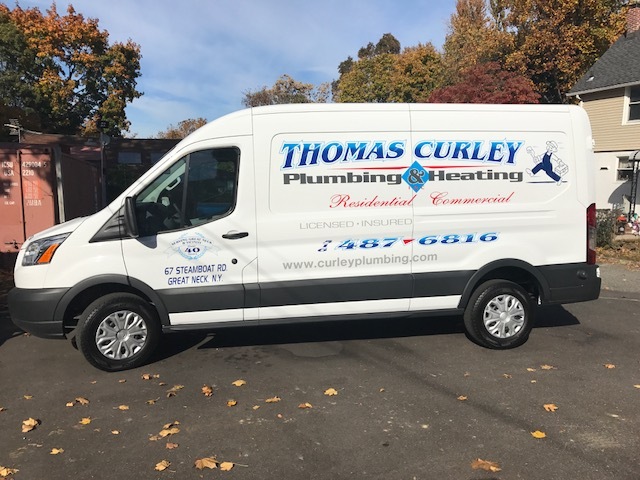 A professional plumber or cleaning service can give your drains a deep clean and remove the buildup that drain cleaning products will leave behind. A good cleaning can also help prevent future clogs and buildup. While it can be a bit of a hassle to hire a service to come into your home and tackle your drain messes, it will be well worth the cost in the long run. Plumbers can also detect issues in your pipes that you may not have discovered until too late. You wouldn’t be able to see this damage if you were just dumping cleaning liquids down the drain. Plumbers also come fully equipped with all the tools necessary to get deep down into your drain and clean out all of the gunk and grime. A professional who can reach deep down into your drain will effectively clear any blockages long term while keeping your pipes safe from the harmful chemicals of drain cleaners.